Latest job opportunities at Universal Insurance Plc. See the requirements and procedure to apply for Universal Insurance Plc jobs online. Candidates should possess minimum of BSC / HND with 1-2 years’ experience in marketing and sales in general insurance. Ability to lead a team of Sales & Business Development. Ability to lead a team of Sales Workforce. How to Apply for Universal Insurance Plc Jobs. Apply Before: 20th May, 2019. 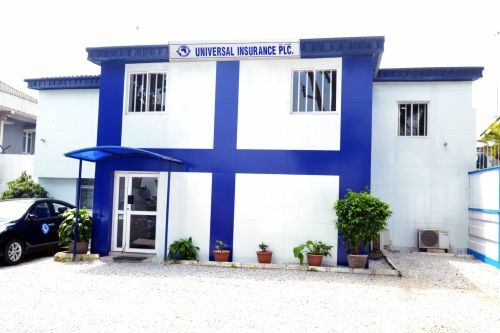 The Universal Insurance Company Limited (UNISURE), now Universal Insurance Plc. was established by the then Eastern Nigeria Government, African Continental Bank Plc in 1961 through an association between Eastern Nigeria Development Corporation (ENDC) and Pearl Assurance Company Limited of London whereby ENDC acted as agents to the insurance company. The Universal Insurance Company Limited also from inception has been on a partnership relationship with Swiss Reinsurance Company of Zurich, which also provided the necessary reinsurance support. Mr. K. R. Lugg an expertrate had the privilege of being the first General Manager of the Company until 1963 when Mr. M.A.C Chukwudinma was appointed the 1st indigenous General Manager.